Pine forest floor character you expect from old school West Coast hops alongside the citrus elements, and are joined by prominent stewed caramel malts to create a creamy lushness on the palate. 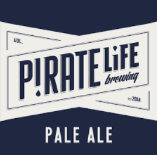 Our new Ginger Ale Craft Beer. 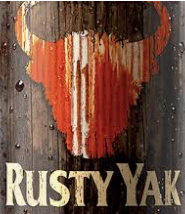 Rusty Yak packs a gingery aromatic punch, balanced with sweetness and rounded with malt. Say aloha to this fresh and fruity tropical beast! 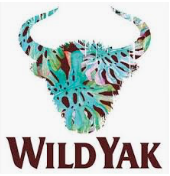 With melon and passionfruit aromas the flavours in this Wild Yak sing out like a forest full of parakeets.